I consider this offer will be viewed no matter if it suits your budget or not. 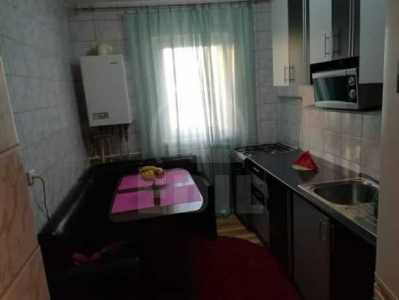 EDIL real Estate offers for rental an apartment with 2 rooms in Cluj-Napoca. The surface of the apartment is of 58SqM. 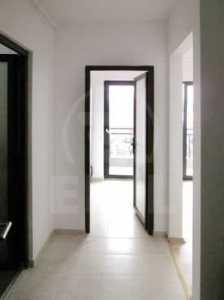 The apartment for rental is a detached flat made up of 2 rooms, bathroom, kitchen and balcony. This is situated at the 3 floor in a immobile with 4 floors in Cluj-Napoca Marasti neighborhood. The immobile has 1 comfort and features heating, modern tile, modern sandstone, parquet and PVC windows. The immobile is renovated and has modern furniture and utilities. 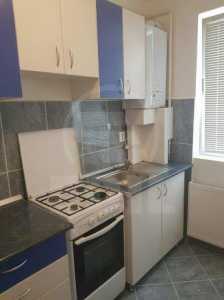 If you like this apartment, or any other that we provide, do not hesitate to contact us by phone or directly at our headquarter on Iuliu Maniu no 17. <br/><font size="6" face="Georgia, Arial" color="maroon">D</font>id you know that..<br/>in the Union's Square, on the spot where we can find the statue of the King Matei Corvin, existed, during the medieval period a small church n the honour of Saint Jacob.